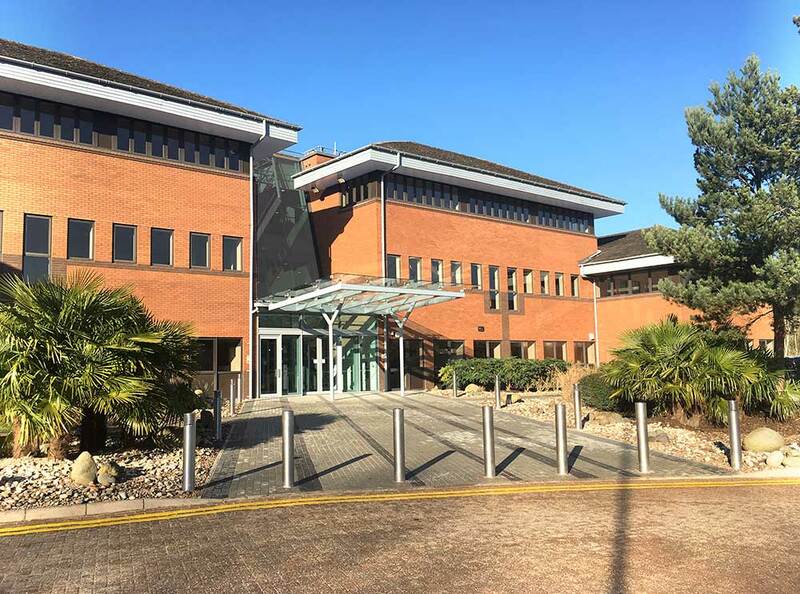 The building previously known as Wireless House, is a 3 storey commercial office building located on Warwick Technology Park just to the South of Warwick Town Centre. 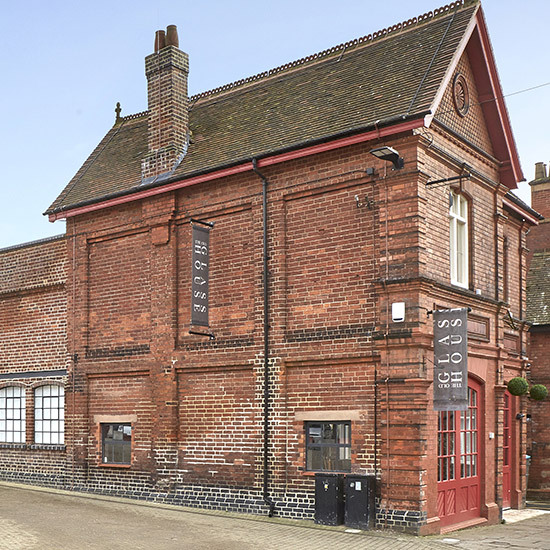 The building was purchased by Nurton Developments as part of a multiple joint development programme with Wittingham Investments, part of the Garfield Weston Foundation. 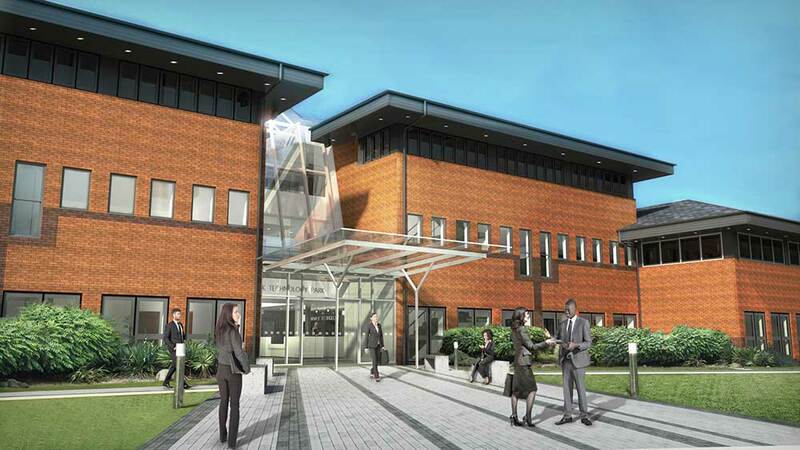 The building is one of eleven commercial office properties currently developed on Warwick Technology Park. 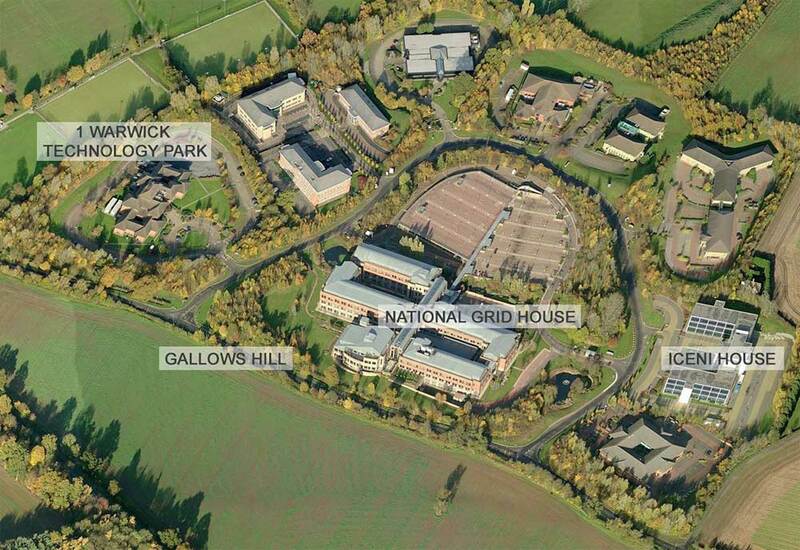 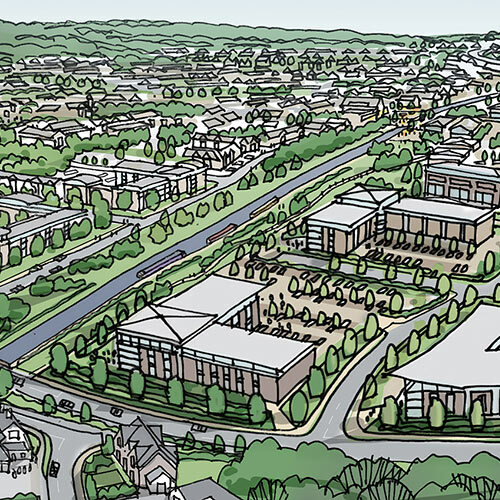 The overall development accommodates a concentration of advanced manufacturing and engineering businesses including major occupiers like National Grid, Rolls Royce, and Alliance Medical. 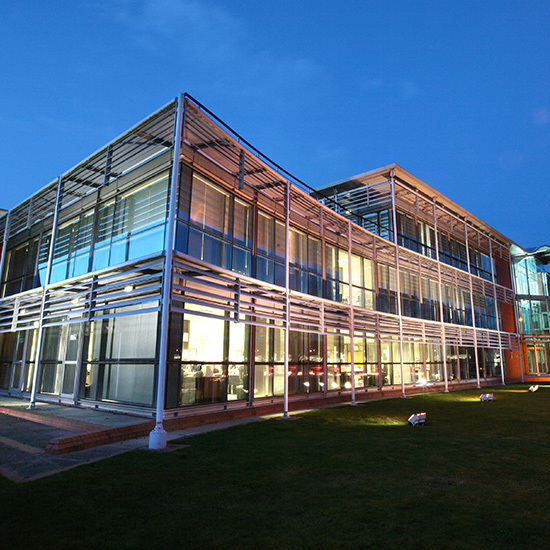 It is also home to the Warwick Innovation Centre which was developed as a joint venture between the University of Warwick and Warwickshire County Council. 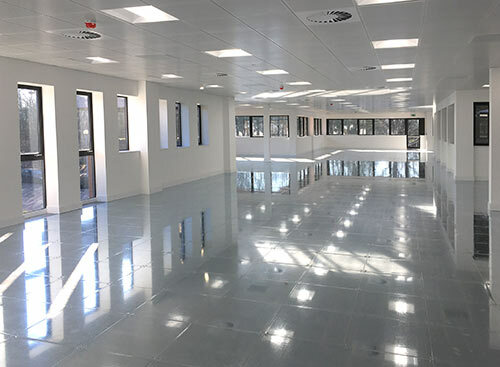 In order to re-occupy 1 Warwick Technology Park, an extensive refurbishment of the 57,500ft2 Gross internal floor space has been undertaken by the Developer. 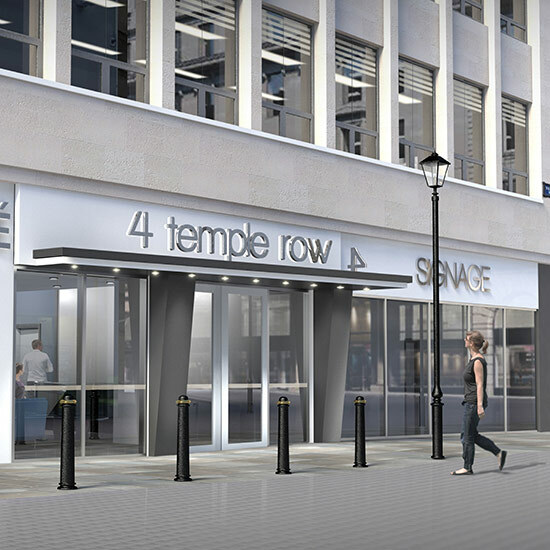 At ground floor level, the dark and over shading existing canopy structure was removed and replaced with a more contemporary installation. 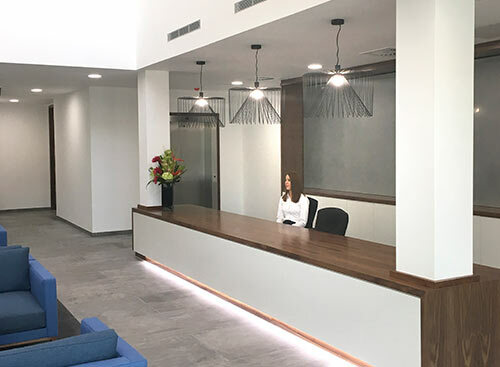 New glazed entrance screens have been installed creating a light and airy approach lobby to the building, protecting the interior spaces from temperature fluctuations. 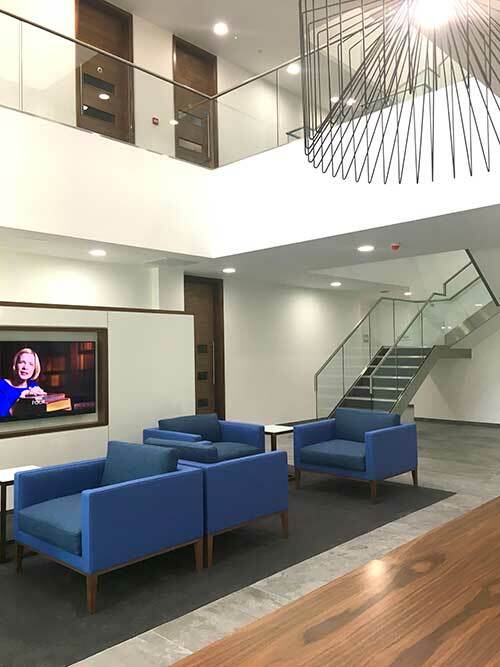 Internally the full height entrance atrium and reception area has been remodeled to provide compliant Equality Act facilities and a much improved sense of arrival. 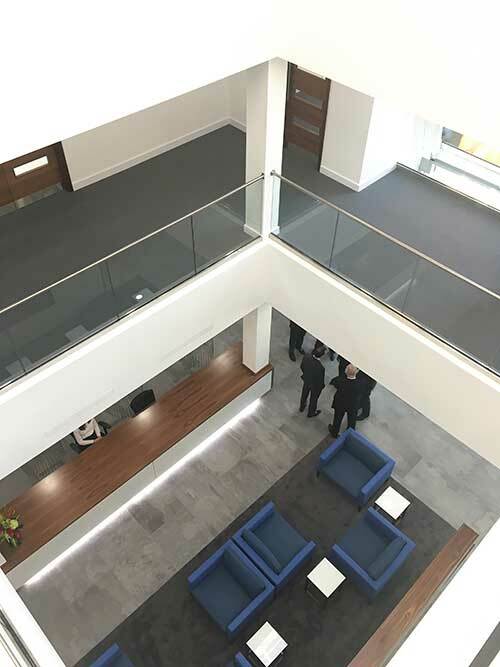 The office floor space has been refurbished throughout the building, with new contemporary finishes, heating, lighting and ventilation services.